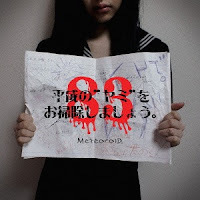 MeteoroiD will be releasing their 5th single, “Heisei no ‘Yami’ wo Osoji Shimasho,” on April 13. This single will be available in 2 types. 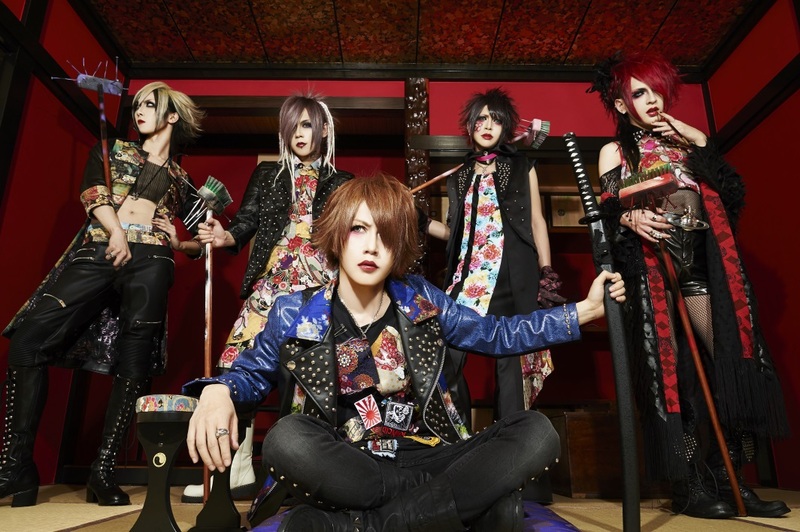 TYPE A will come CD+DVD for 1500 yen and TYPE B will come CD only for 1200 yen. Fans can also catch the band in Tulsa, Oklahoma at Tokyo in Tulsa, held July 15-17, 2016.